Here's the best part of Hindustan Trackers impressive services. If you are lost somewhere, you can easily use the navigation system to reach safely back home. 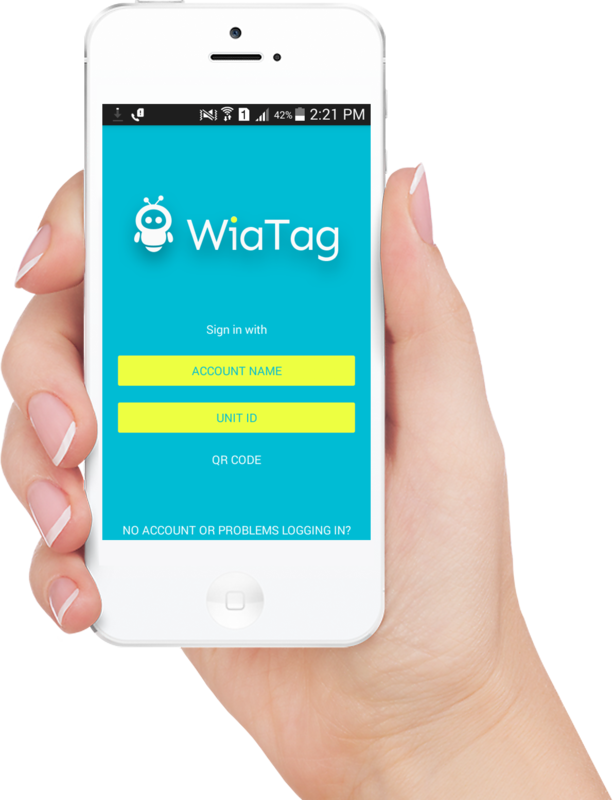 You can download Wia Tag and Wialon Mobile app in Play Store and track your devices. HINDUSTAN TRACKERS is a web based vehicle and personal tracking system, which uses GPS with GSM/GPRS to track your vehicles real time location, direction, security and safety of your loved ones. Our GPS tracking system with acts as your Private Business Radar, allowing you to track & trace your vehicles while sitting at your desk. Since 2010, HINDUSTAN TRACKERS is operating providing you low cost mobile phone tracking software named GPSTag (Android app) and device based GPS tracking services, both for business and home users. We are provide a tracking software.If you con track your device . Vehicle owners, Banks,parents, delivery, transportation, trucking, mobile service companies, private investigators and many others can all benefit from our tracking software and service. Knowing where your vehicles, employees and physical assets are in real-time on your computer/mobile it is a valuable management and cost-control tool as it. Such sophisticated technology available at low cost creates good options for businessman to enhance his services for example a logistics company, or courier one. They can locate their vehicle in the fleet at any point of time and coordinate accordingly to its destination thus resulting in optimum utilization of the resources with efficiency it enables the fleet operators to protect their vehicles from remote places. Advanced technology is attracting more businesses due to the supply of efficient tracking devices. As the enhanced technology enters the domain, companies makes its use to better their manufacturing techniques which in turn reduces their input cost of the product giving even consumer a relief. Provides single platform for multiple target tracking such as Vehicle, Individual and Asset Tracking. Improves driver and content security and Satisfies parents. Improves employee productivity for marketing/sales company. Maximized vehicle utilization and Improves driver performance. User can view realtime location of your vehicles, via Google & My India map nationwide. Devices Used by the vehicle companies to ensure the safety of their vehicle likes cars. Hindustan Trackers Giving solutions to provide real time fleet monitoring, incorporating travel history, movement reports, alerts, control of devices remotely, mobile apps and compatibility for various GPS tracking devices. You can download it and track your devices. WIALON WILL TAKE YOUR FLEET MANAGEMENT EXPERIANCE TO A NEW LEVEL ! Continue tracking from around the world with free Wialon mobile client. The application from Wialon Hosting developers offers basic functionality in a user-friendly mobile interface. For further convenience of using Wialon Mobile, a rapid switch from the menu to Dashboard app has been implemented, bringing the KPIs of your vehicles to your fingertips.